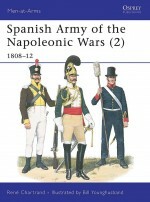 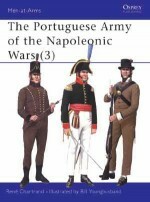 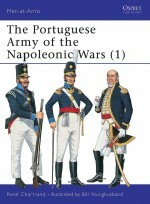 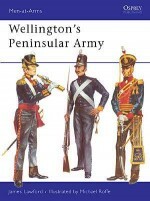 This highly detailed study provides a clear account of how the British Army was organised, who commanded it, and how it functioned in the field during the Peninsular War. 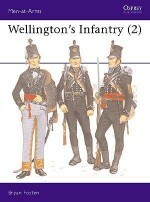 Focusing principally on infantry, cavalry and artillery, including foreign units in British pay, it provides a detailed and comprehensive order of battle. 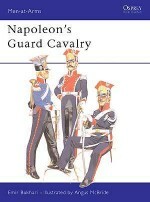 Doctrine, training, tactics and equipment are discussed in depth, and medical services and engineers are also covered. 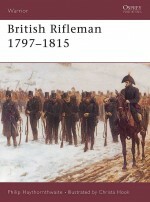 Concise biographical details of key commanders, over 60 unit tree diagrams, organisational tables, plus numerous illustrations make this an essential reference work for students of this period. 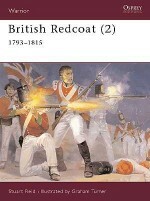 Stuart Reid was born in Aberdeen in 1954. 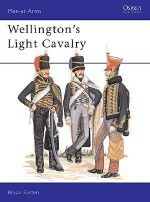 Married, with one son, he has previously worked as a librarian and has served as a professional soldier. 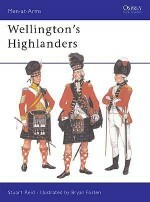 Stuart's main area of interest lies in the 18th and 19th centuries, stemming from ancestors who served in the British Army and who fought at Culloden, Bunker Hill and even in the Texas Revolution. 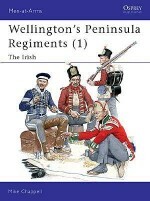 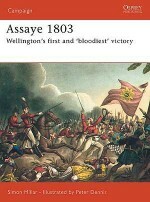 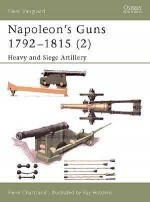 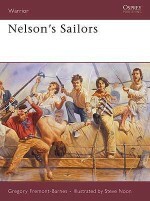 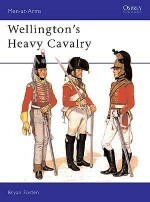 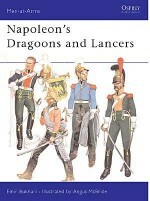 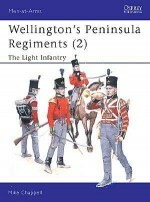 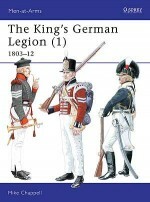 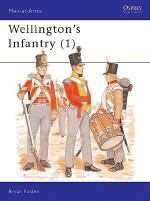 He is an established author, who has written several titles for Osprey, including the highly acclaimed sequence of books on King George's army 1740-93 (Men-at-Arms volumes 285, 289 and 292) and the British Redcoat 1740-1815 (Warrior volumes 9 and 42). 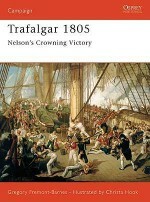 He has also worked as a historical consultant to film and television companies.